Whether you are enjoying a stay-cation or going away for the holidays, March break is the perfect time to capture some beautiful moments with your family. It’s been a long, cold winter, so for a quick touch of sun to give you a natural looking glow in your pictures, try the new COVERGIRL TruMagic Sunkisser ($13.99*). The soft touch balm is available in full size or mini versions – perfect for travelling! 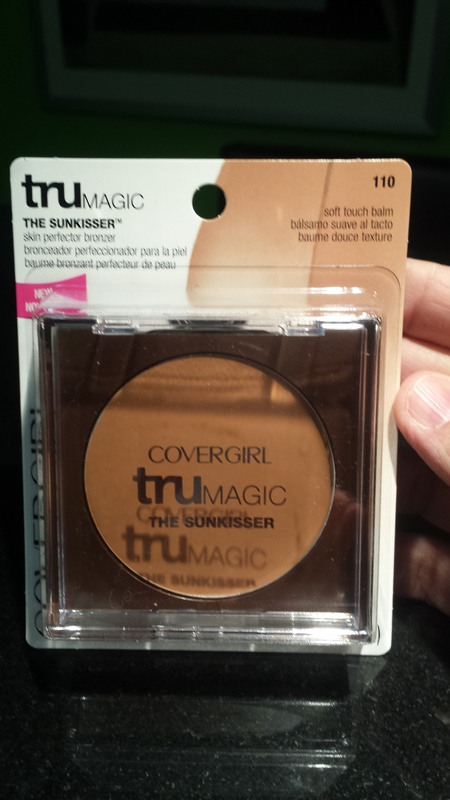 COVERGIRL TruMagic Sunkisser really looks natural, the texture is great and it lasts all day. I like how it blends extremely well, it’s smooth and it isn’t greasy either. It can go on alone, under make-up, or over make-up, and does look like you’ve been ‘kissed’ by the sun. 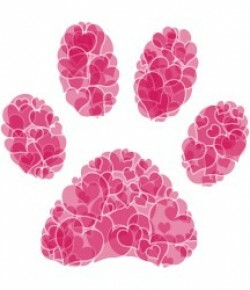 What a great little ‘pick-me-up’ for Spring … a great way to help you hang on until Summer! Of course, we all know laying in the sun isn’t safe but the majority of us like getting a sun-kissed look from the sun. COVERGIRL has provided a great skin perfecting (magic really) options. 1. Smooth truMAGIC Skin Perfector over clean skin before applying foundation or powder. 2. Using a wedge sponge or your fingertips, apply a small amount of truBLEND Liquid Makeup on your cheeks and forehead. Blend upward and outward. 3. Highlight cheekbones and brow bones by dabbing on truMAGIC Luminizer over makeup or apply truMAGIC Sunkisser on cheeks and where the sun naturally hits your face — temples, nose, chin, and forehead — for an instant sunkissed look. 4. Touch-up your look throughout the day by dabbing truMAGIC on your T-zone for an instant skin refresher. You’ve seen me … I have olive skin. Quite frankly, I love my skin colour; it isn’t white and it isn’t dark, it’s just in between. 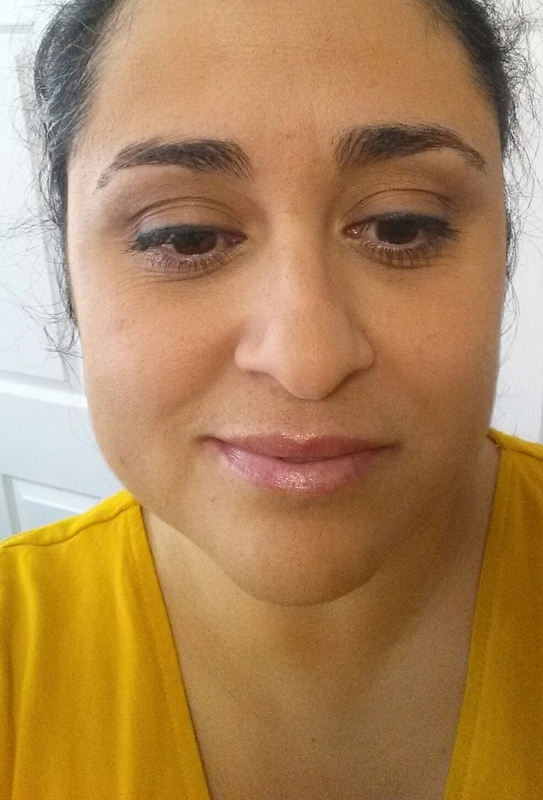 Olive skin tones tend to look a little grey; it’s the combination of the natural yellow undertone and the greenish hue (unique to olive skin). Neutral tones tend to work best; which is why I tend to keep to browns. I suggest that if you also have olive skin to experiment with warm tones; as well. That really does suit your complexion very well!